Welcome to Rehoboth Bay! 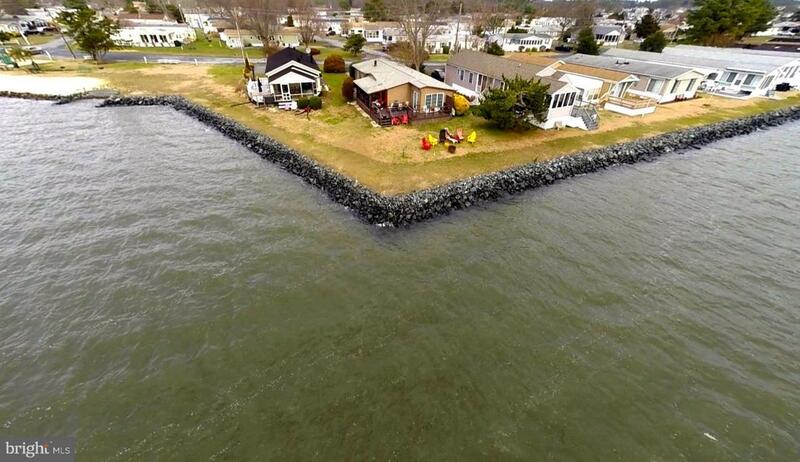 Waterfront living can be yours. Imagine relaxing by the water with your family and friends. Large deck and yard for entertaining. Opportunities to enjoy life like this don't come around often. 2 large bedrooms and 2 full bathrooms. Living room and dining room in addition to the huge family room that overlooks the water. Screened in porch offers endless summer nights watching the sunset. Community Pool is available for nominal fee. Water and trash included in fee. Free kayak access. They say a picture is worth a thousand words. 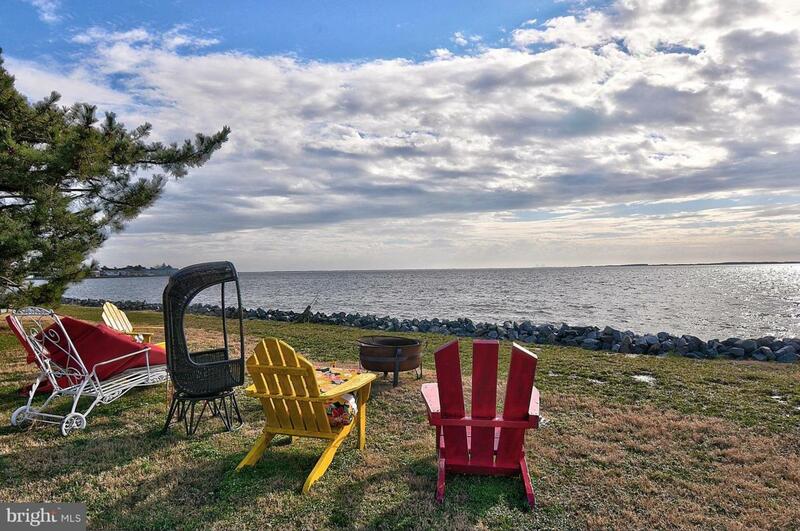 Picture yourself relaxing by the bay this summer. Boat ramp permit available to owners. Boat slips available for rent next season. Comes mostly furnished and is ready for you this summer! Current land rent is $1,012.84/month, but well worth it for the Million Dollar views! Land rent includes water and trash. HVAC replaced in 2016!